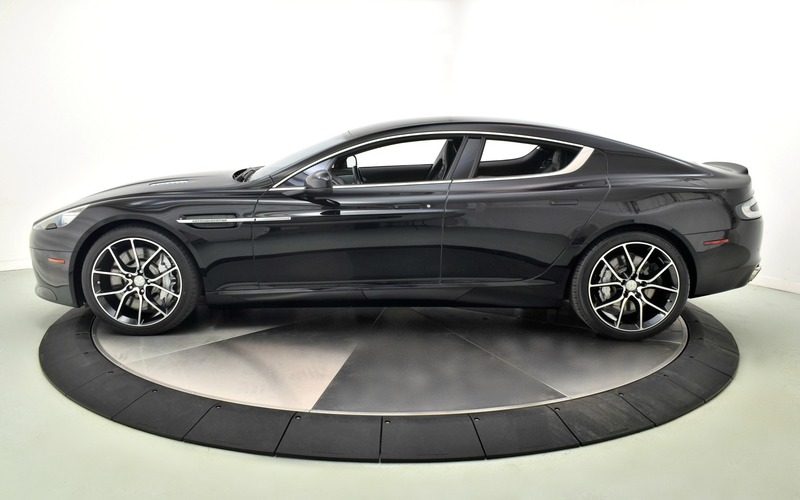 Original MSRP of $226,128 with over $22k in Factory Options. 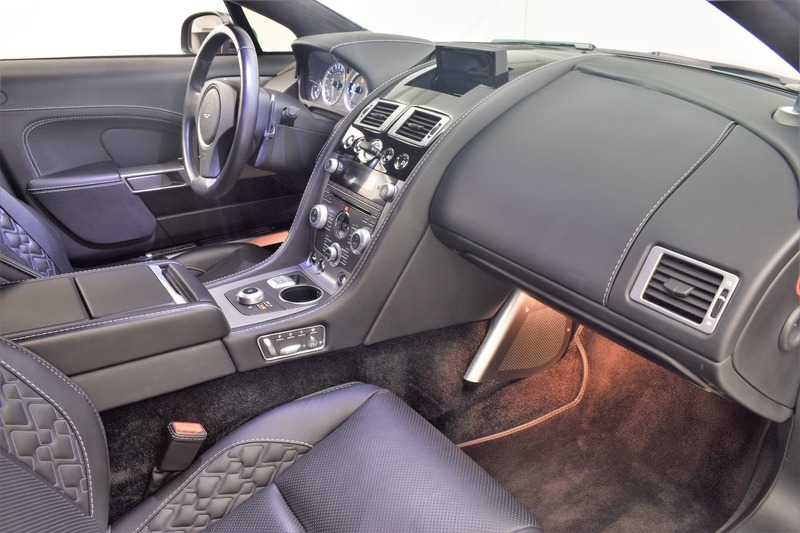 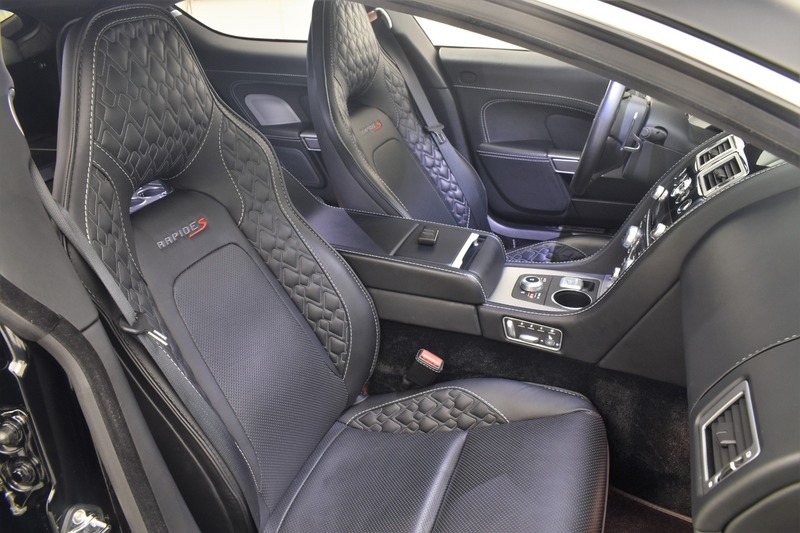 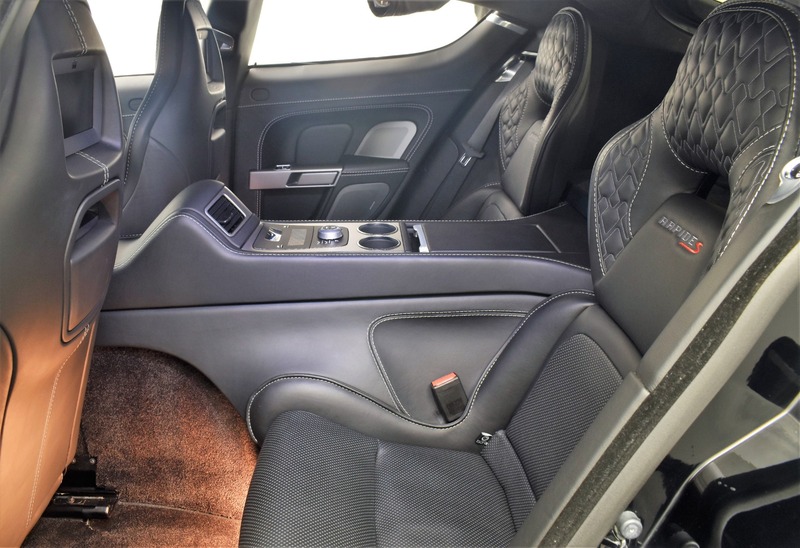 Optionals; Silver Brake Calipers, Ventilated Seats, Contrast Stitching, Embroidered Headrests, Quilted Alcantara Headliner, Rear Seat Entertainment, Accent Quilting on Seats, and 20 inch 10-Spoke Gloss Black Diamond Turned Wheels. 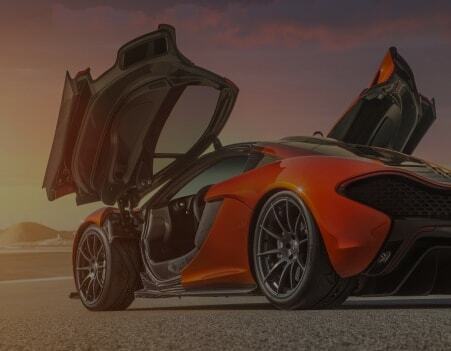 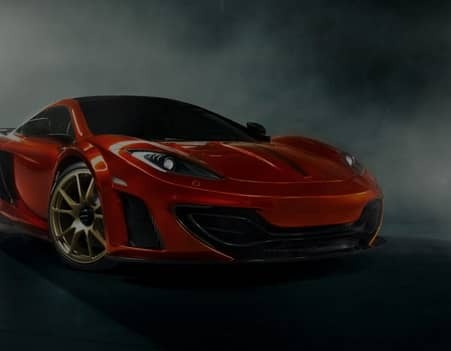 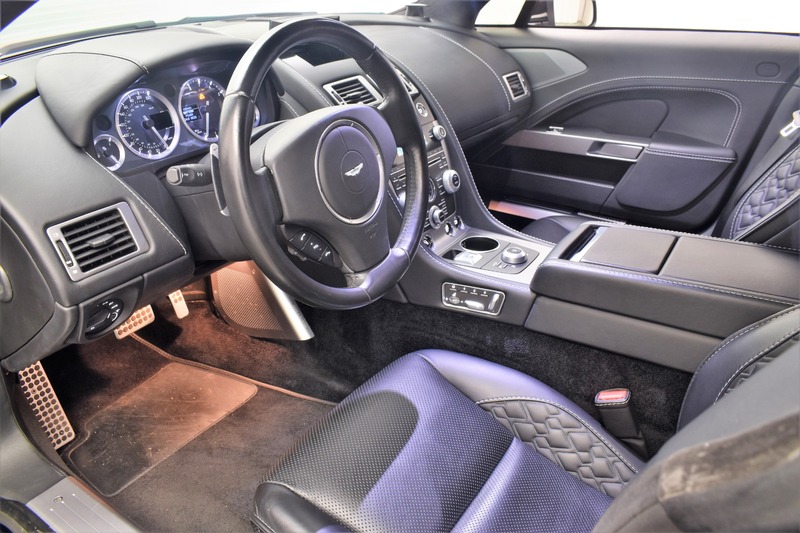 The naturally-aspirated V12 engine produces an eye-watering 550hp and the Touchtronic II 6-Speed Automatic Transmission features Driver Selectable Mode & Sequential Shift Control with Steering Wheel Controls. 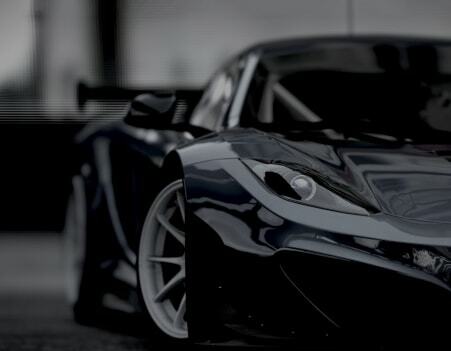 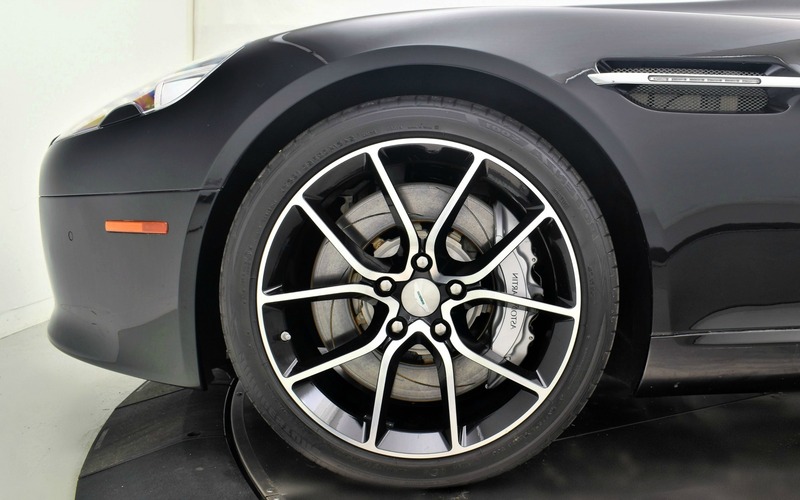 Automatic Sport Tuned Adaptive Suspension, Bilstein Shock Absorbers, Mechanical Limited Slip Differential, Electronic Stability Control (ESC), ABS and Driveline Traction Control. 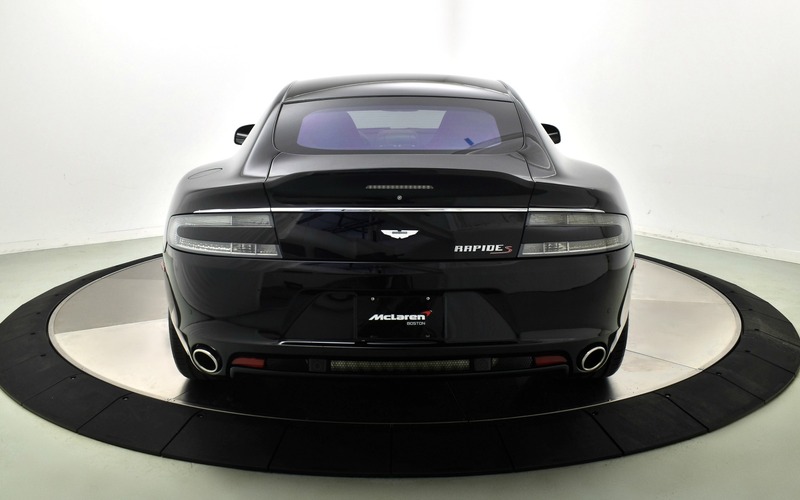 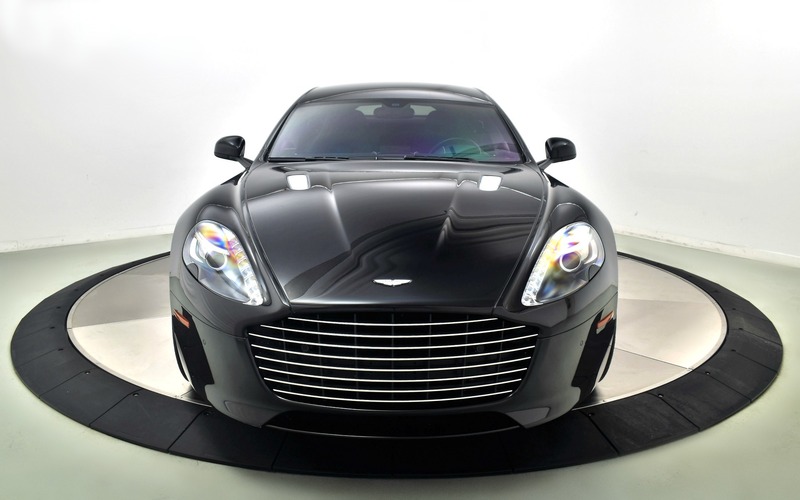 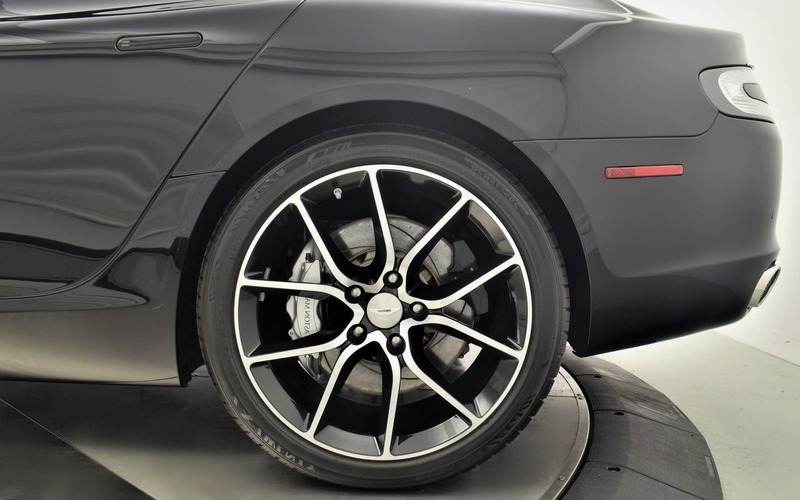 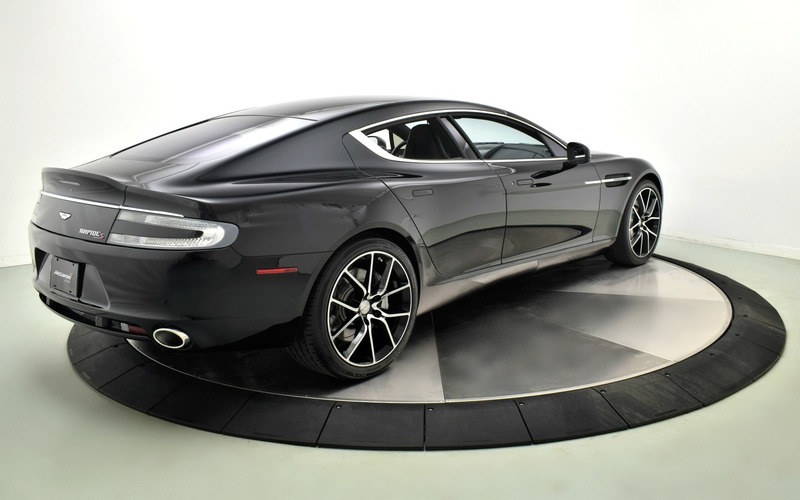 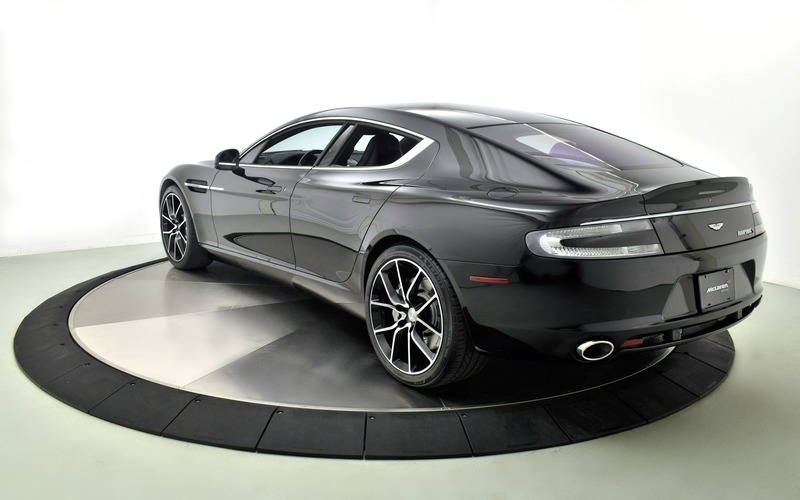 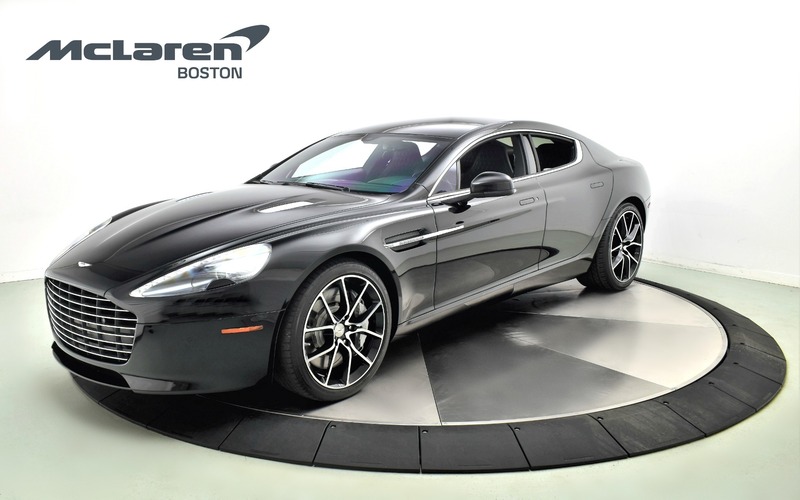 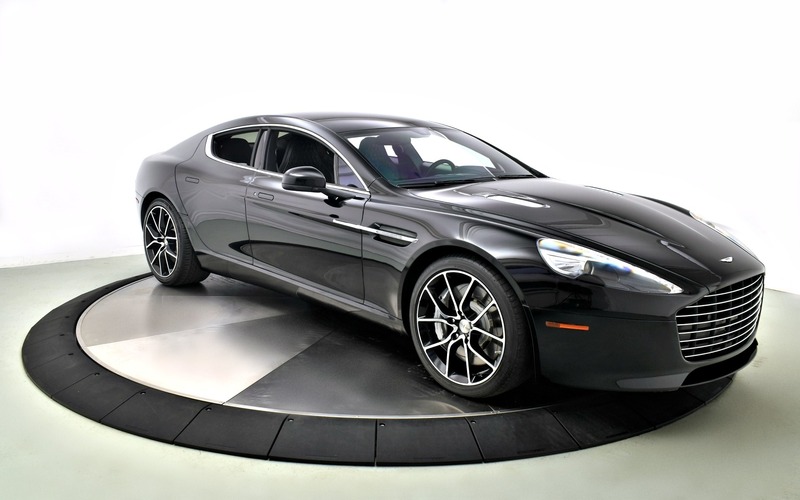 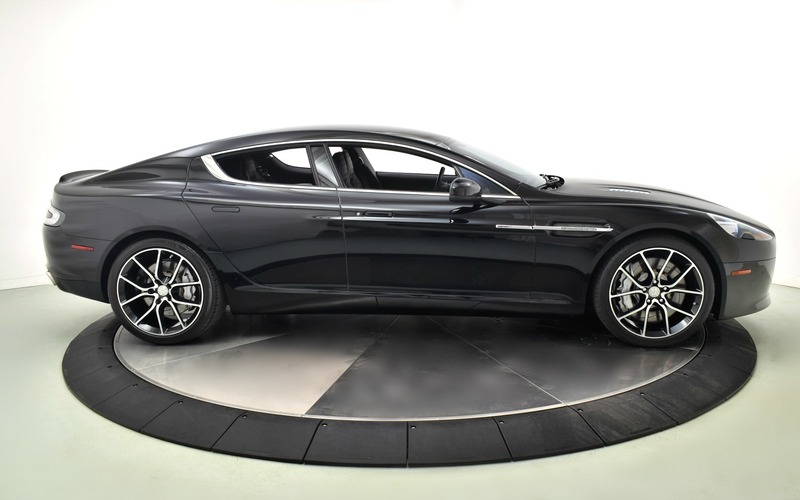 The Rapide S is able to reach an impressive top speed of 203 mph, with sprints to 60 mph in a mere 4.2 seconds.